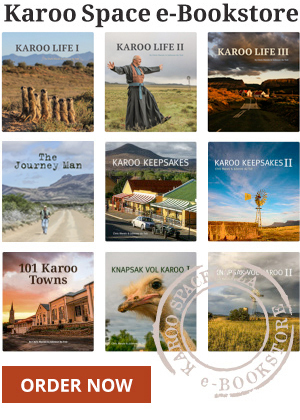 The End of Karoo Fracking? Shell has just pulled back from Karoo shale gas. Why on earth would a multinational oil and gas company do that? Dr Stefan Cramer has a theory. Bundu Gas & Oil, owned by Australian Challenger Energy, had a stormy public meeting with Karoo people about shale gas exploration on Friday the Thirteenth. Saliem Fakir of WWF-South Africa recent authored a detailed study on shale gas economics in South Africa. Here Fakir explains why and how. Falcon Oil & Gas, seeking to explore for shale gas in the Karoo Basin, met some angry Karoo people opposing fracking at a recent meeting in the town of Aberdeen. A country lawyer and a solitary Karoo landowner were all that stood against Bundu’s fracking attempts back in 2009. What is known now about Bundu Gas & Oil? Register and comment now on the plans of would-be frackers Bundu and Falcon to explore for shale gas in the Karoo. Back in 2011, resistance to fracking and shale gas exploration came mostly from white landowners. But things have changed in the Karoo. The ANC is dead keen on fracking for gas in the Karoo. But Saliem Fakir doubts the US shale boom is replicable in South Africa.